Every DryerJack is built tough right here in the U.S. By design, the low profile model 466 is airflow efficient, deters pest entry, and it is still duct cleaning accessible. 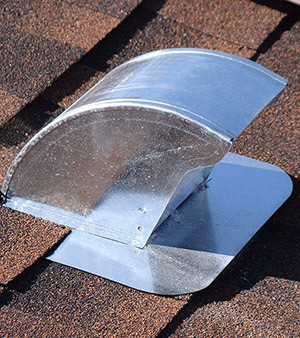 GENERAL: Before installation, ensure that the substrate (roofing material) is uniform and even. Installation shall be made in accordance with recognized sheet metal practices. SMACNA Architectural Sheet Metal Manual 6th Ed. Specifications shall be used as a guide and basis for detail whenever applicable.